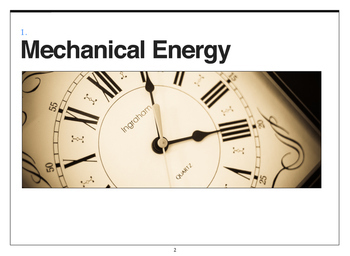 This iBook was created in conjunction with our "Creating Inventors" Unit. 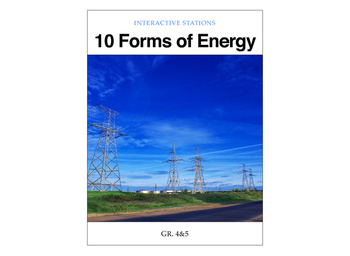 This iBook leads students through interactive stations to learn about energy. 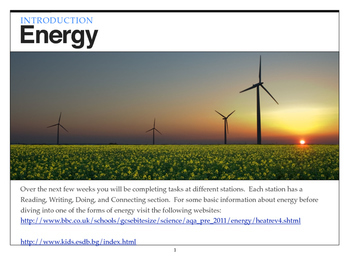 Each station is about one form of energy and features a Read, Watch, Think, Do, Connect, and Record section. 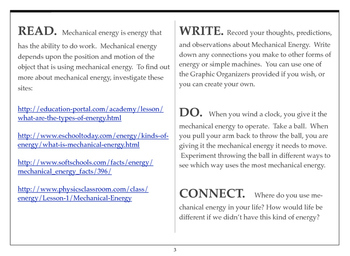 The links can be even be used for Guided Reading to gain Science knowledge and understanding. Happy Reading!! !